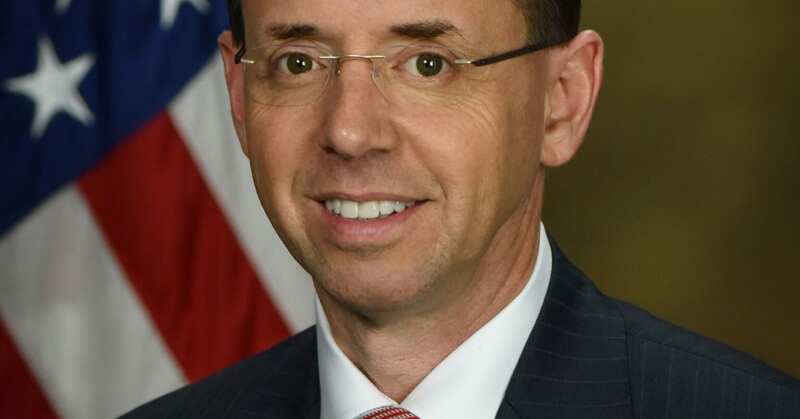 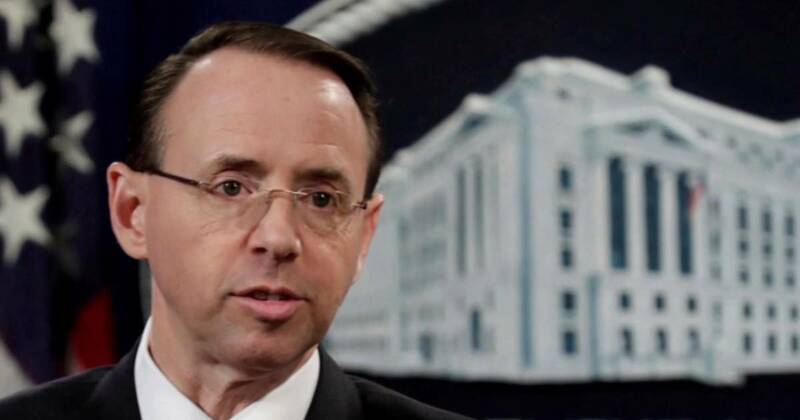 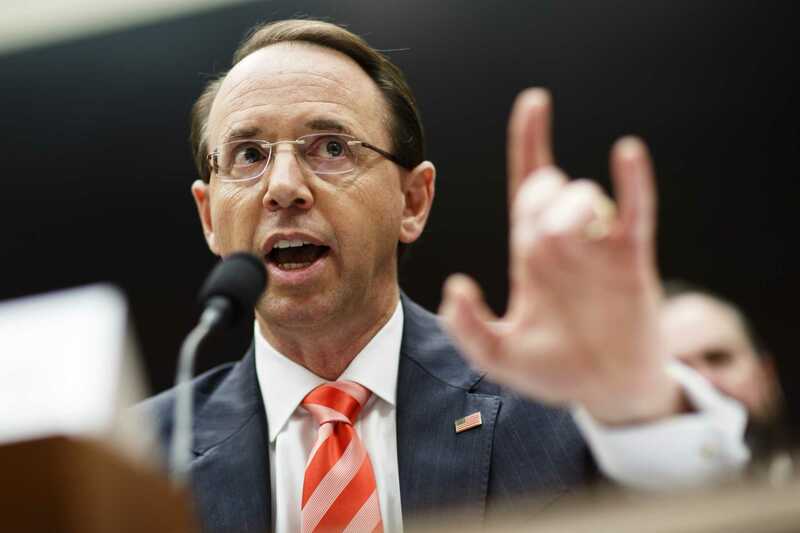 Rod Jay Rosenstein (/ˈroʊzənˌstaɪn/; born January 13, 1965) is an American attorney serving as United States Deputy Attorney General since 2017. 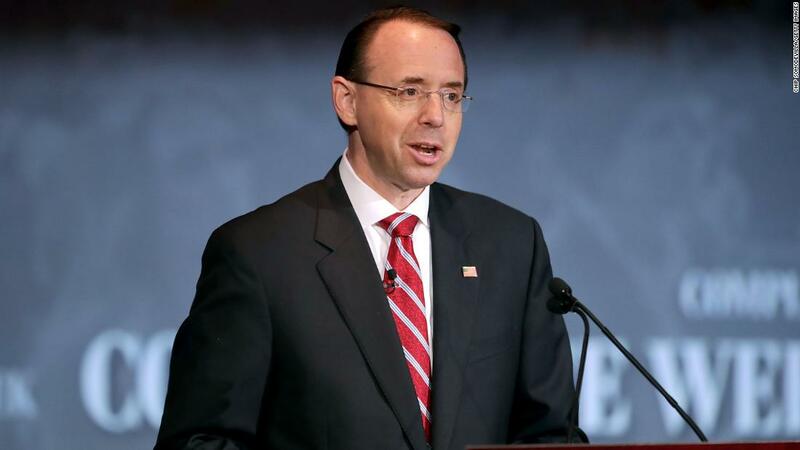 Prior to his current appointment, he served as a United States Attorney for the District of Maryland. 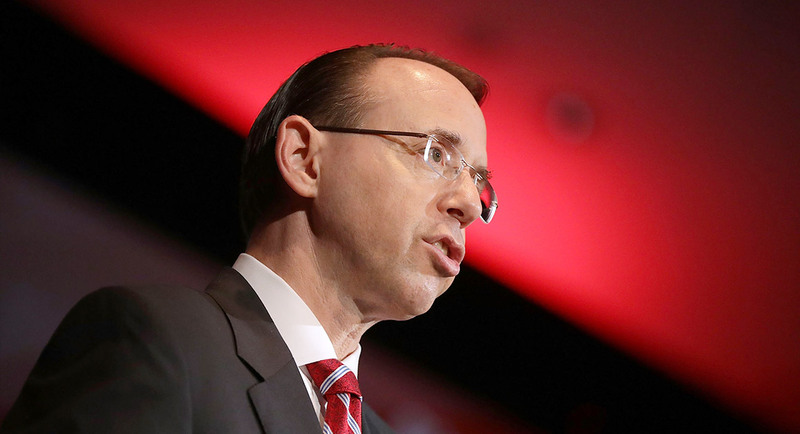 At the time of his confirmation as Deputy Attorney General in April 2017, he was the nation's longest-serving U. S. Attorney. 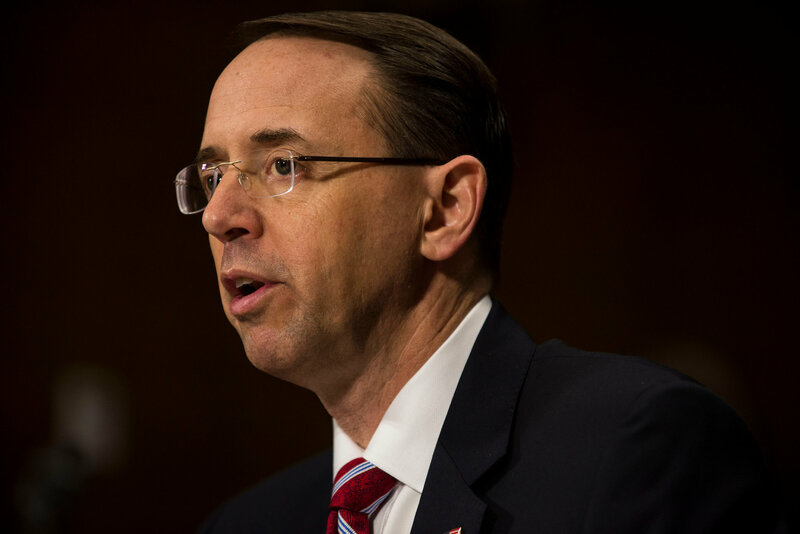 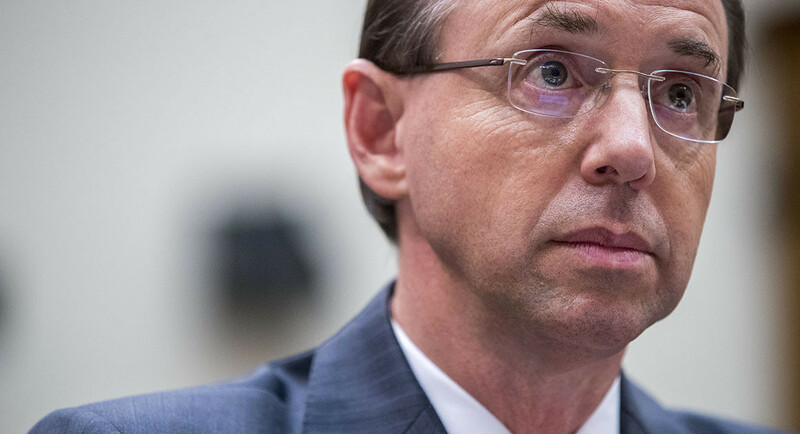 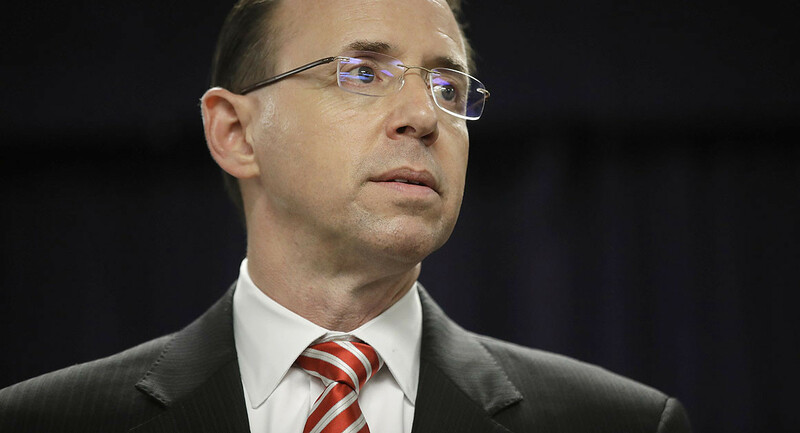 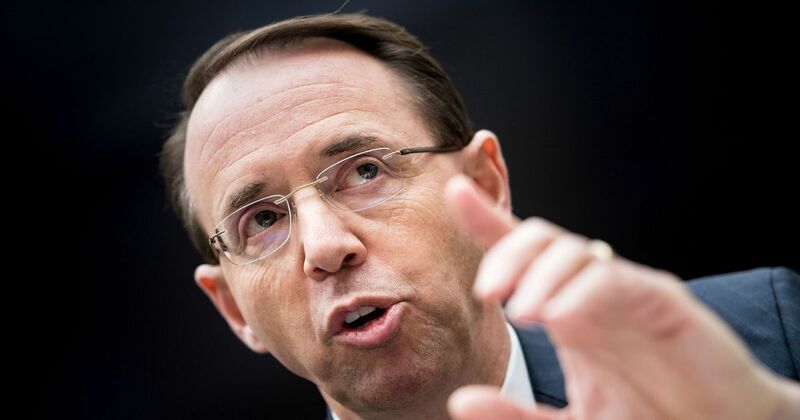 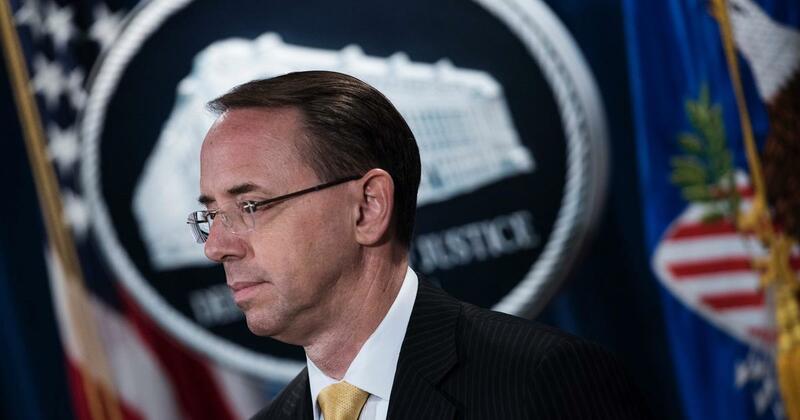 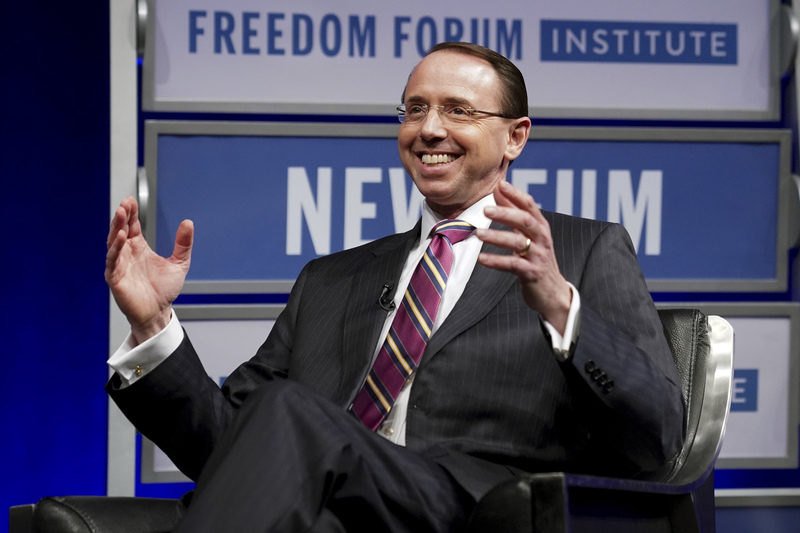 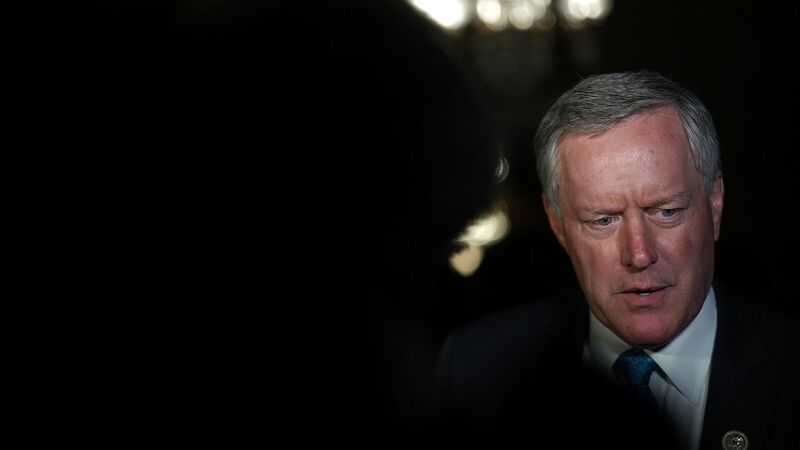 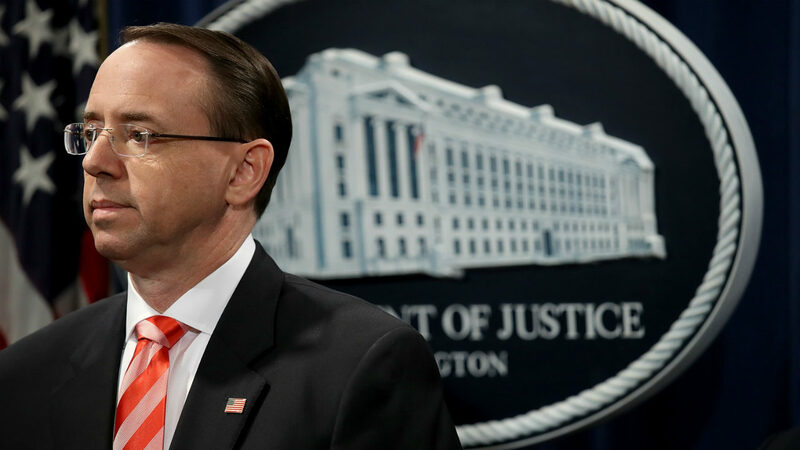 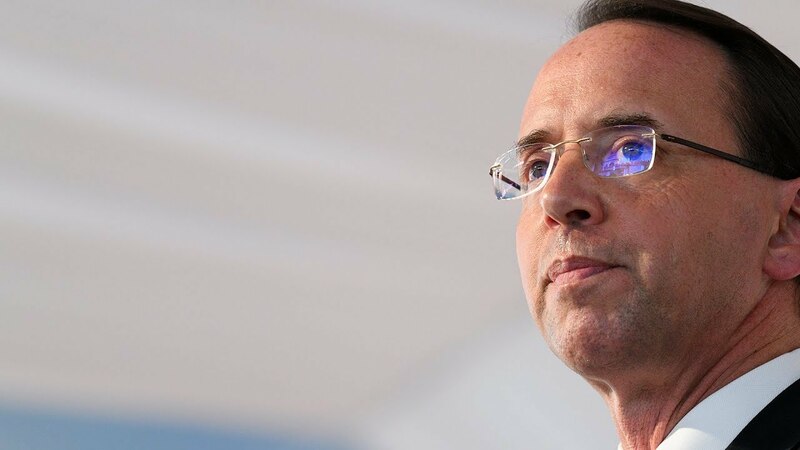 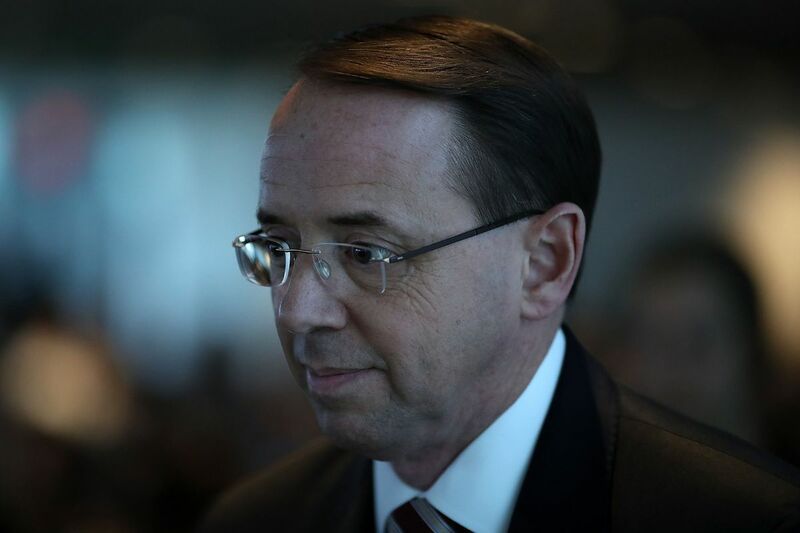 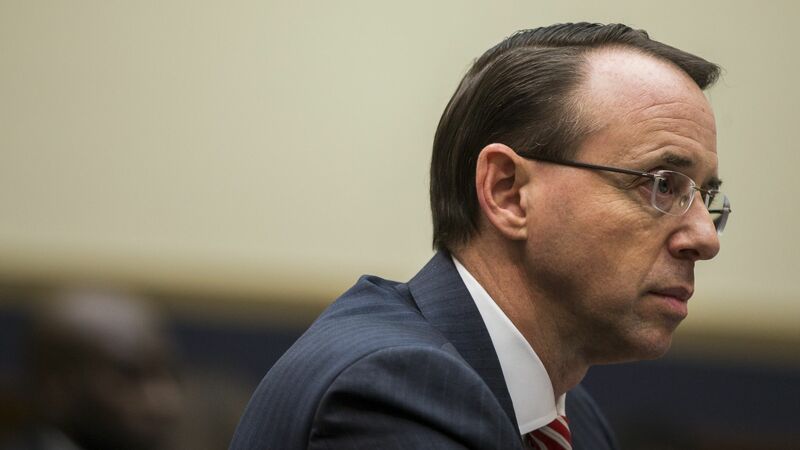 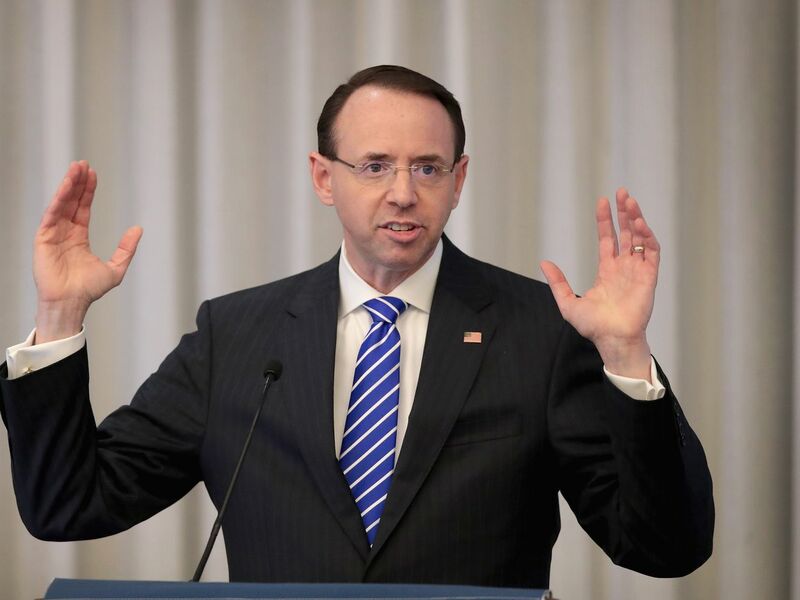 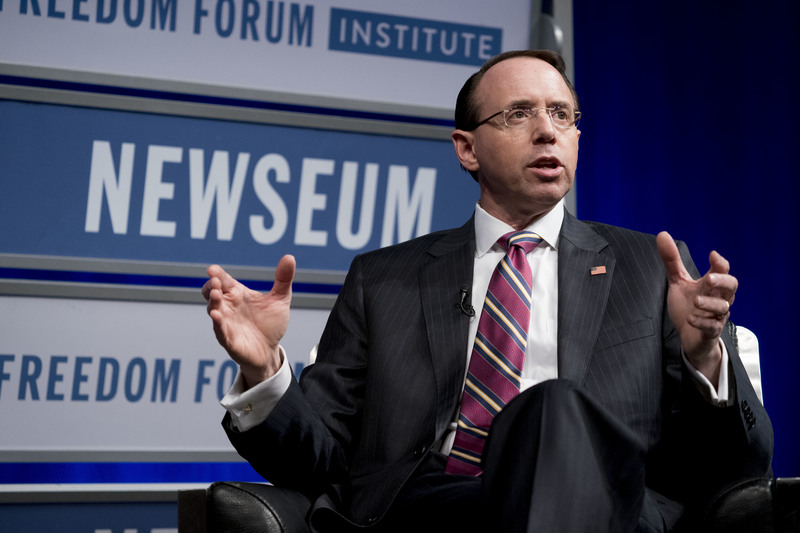 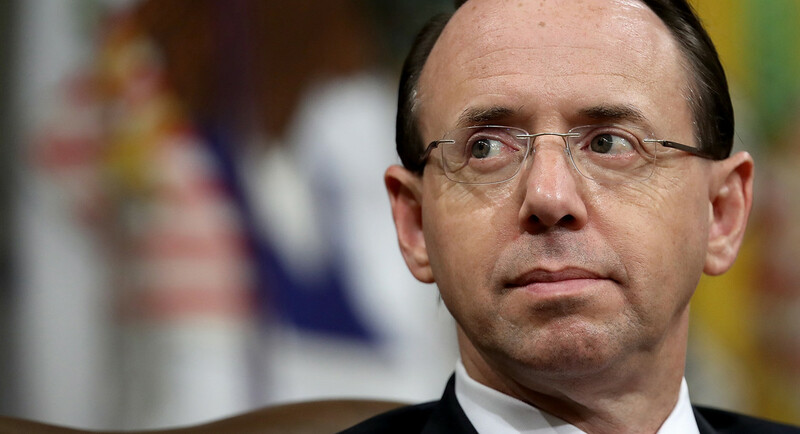 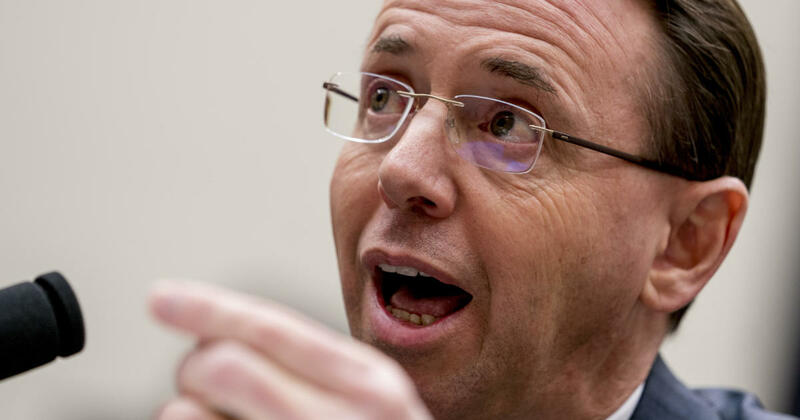 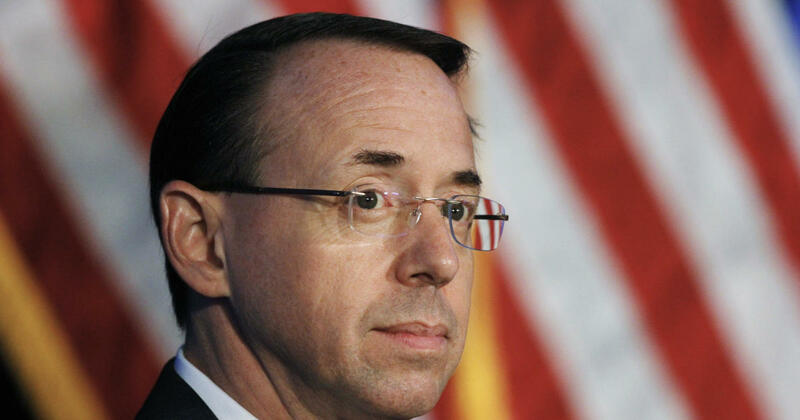 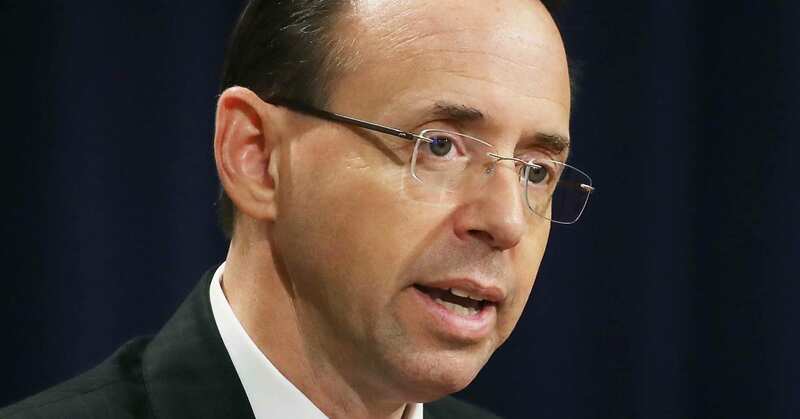 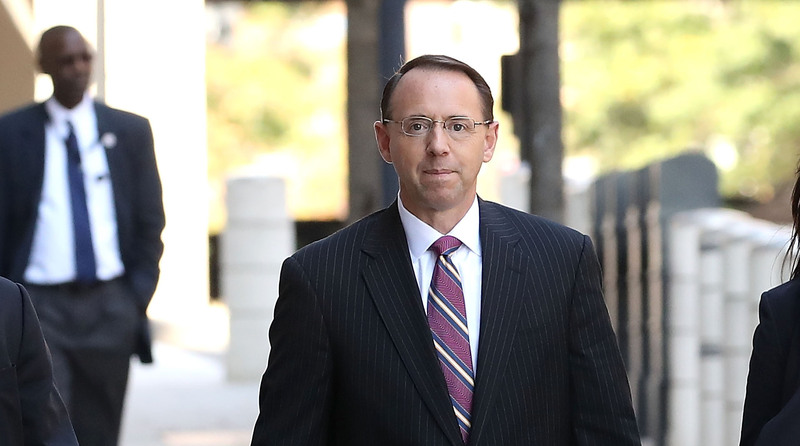 Rosenstein had also been nominated to the United States Court of Appeals for the Fourth Circuit in 2007, but his nomination was never considered by the U. S. Senate.